Little Atom Productions are delighted to announce that Lord Michael Heseltine will be their next interviewee in the hugely successful In Conversation series. Appearing at St Georges Hall on Tuesday 17 June, the event also forms part of the official cultural programme of the 2014 International Festival for Business. Former Deputy Prime Minister and Defence Secretary, Lord Heseltine is the latest in an impressive portfolio of high profile guests participating in the increasingly popular In Conversation series, which has previously featured legendary Liverpool crime writer Lynda La Plante and retired Liverpool and England footballer Jamie Carragher sharing their life stories. A key figure and most famously known throughout Liverpool for his work to help revive the city after the Toxteth Riots and instrumental in the redevelopment of the Albert Dock when the Merseyside Development Corporation was set up in 1981, Lord Heseltine received the prestigious title Freedom of Liverpool in 2012 joining the likes of Ken Dodd, The Beatles and Roy Castle. He was also awarded an honorary fellowship by John Moores University in 2013 for his part in the city’s regeneration. A highly distinguished businessman, the University of Liverpool recognised his services to business and economics by founding the Heseltine Institute for Public Policy and Practice which works with organisations with the aim of building prosperous futures and managing the impacts of global economic, environmental, social and cultural change. Since starting in 2009, the In Conversation series has given a fascinating insight into the lives and careers of their esteemed guests mixed with a collection of their favourite pieces of music performed live by five separate acts. These hugely popular evenings have proved to be must-see and sell out successes. Max Steinberg CBE, who was part of Lord Heseltine’s Liverpool task force in 1981 and is now chair of IFB2014, said: “It is very fitting that the people of Liverpool as well as delegates at the international festival will be able to hear from one of the architects of both the city’s economic recovery and IFB2014 itself. 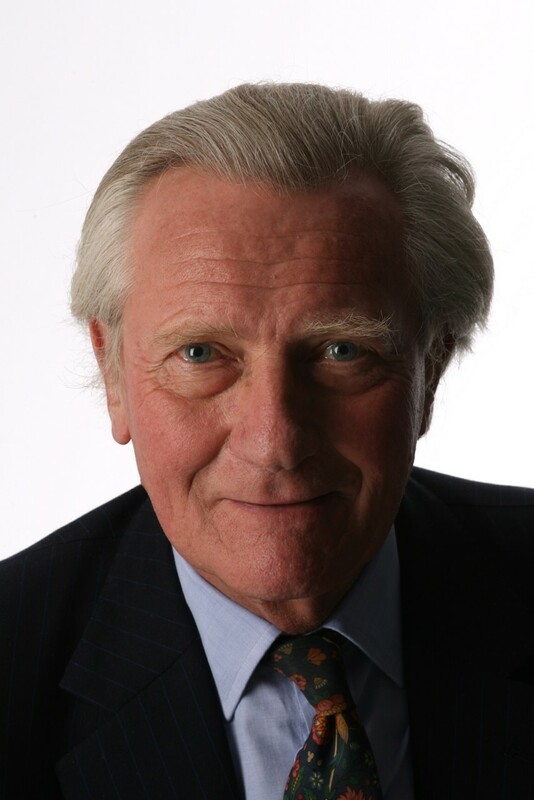 In Conversation With Michael Heseltine will take place on Tuesday 17th June in the Concert Room of St George’s Hall from 7.30pm (7pm doors). Tickets (priced at £25) are on sale now and available from www.littleatomproductions.com.